The area is known for a history of logging operations. Remnants of logging railroads are still present in the area. In the 1970s, there was a plan to open a park which was centered on narrow gauge live steam equipment. It was to feature restored locomotives from the logging operation here. The plan was led by Herbert Reichhold who envisioned transforming the town of Tuolumne into a "Railroad Theme Park". To this end he began purchasing many properties in the town. However he lost his vision on the death of his wife and the plans never moved forward. However in the late 1970s, Glen Bell, the founder of the Taco Bell chain, did open the "West Side and Cherry Valley Railroad" in Tuolumne. This ran for about 5 miles from the old lumber mill in the town, into the mountains. It used the track and several 3 ft (914 mm) gauge locomotives from the logging company. This tourist attraction lasted for several years, but closed in the mid 80s. The Tuolumne Band of Me-Wuk Indians, a federally recognized tribe, is headquartered in Tuolumne. 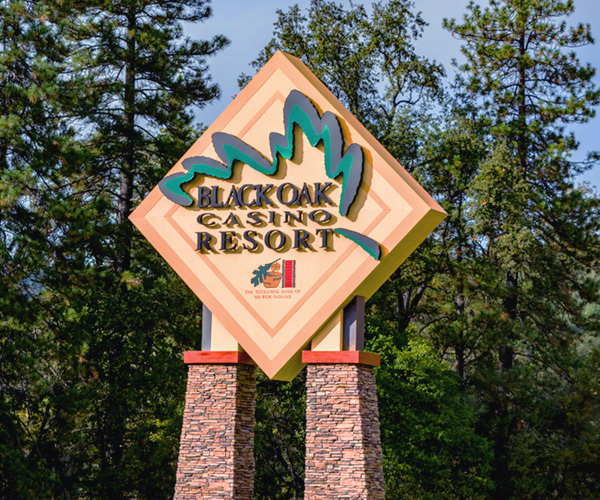 In recent years, the tribe has contributed new growth in this hamlet with revenues from nearby Black Oak Casino, which is owned and operated by the Tuolumne Band. A new medical clinic and a new library are a few recent improvements. Another addition has been the renovation of the Tuolumne City Memorial Museum on Carter Street. 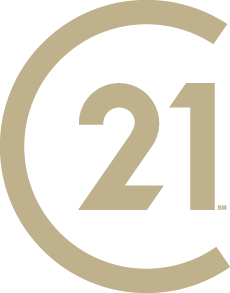 Courtesy of Gold Country Properties, Inc.
Based on information from the Tuolumne County Association of REALTORS® (alternatively, from the Tuolumne County Association of REALTORS® Multiple Listing Service MLS) as of 4/21/2019 12:37:47 AM. All data, including all measurements and calculations of area, is obtained from various sources and has not been, and will not be, verified by broker or MLS. All information should be independently reviewed and verified for accuracy. Properties may or may not be listed by the office/agent presenting the information.